News, Tips & Advice - Outdoor Water Features - Direct Paint Australia’s online paint experts. Quality products, delivered to your door. 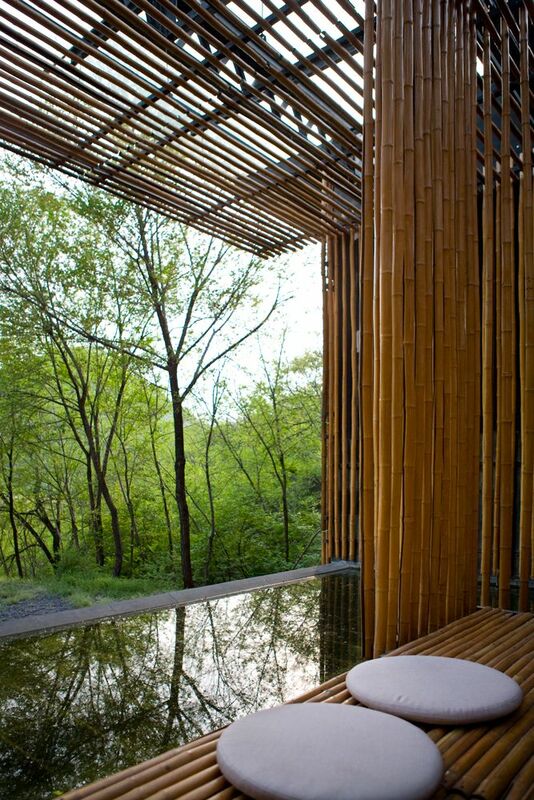 Adding the element of water to your outdoor space can create a feeling of tranquillity and a great place to escape from busy life. The sights and sounds of water can be very peaceful and relaxing. 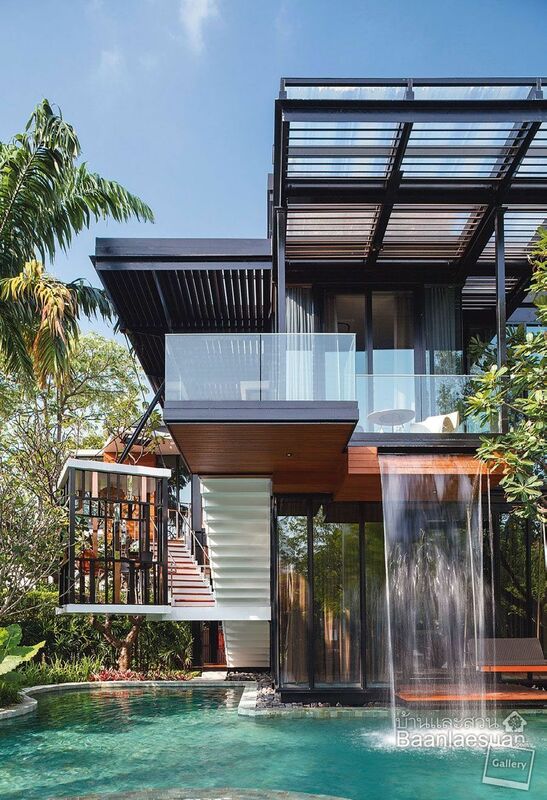 But how do you effectively add water to your outdoor space? 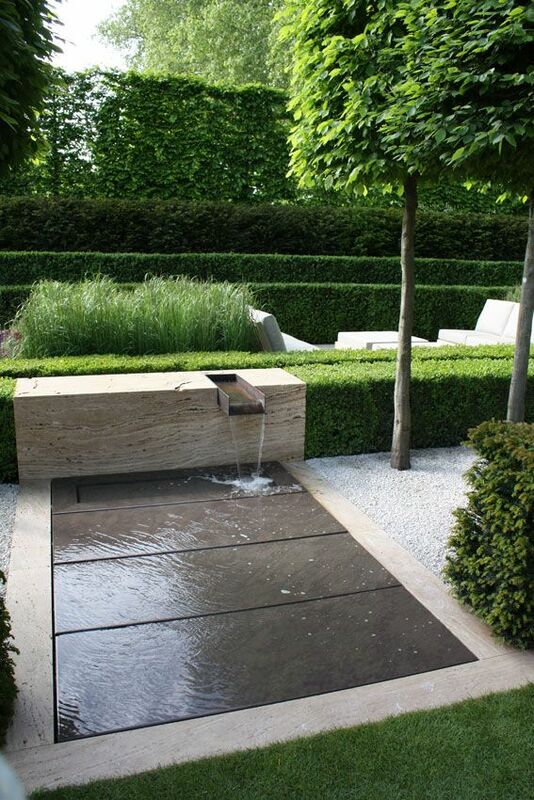 Well we have found some inspirational ideas in how you can add an outdoor water feature to your outdoor space which will help anyone unwind and even cool off during the upcoming warmer months. 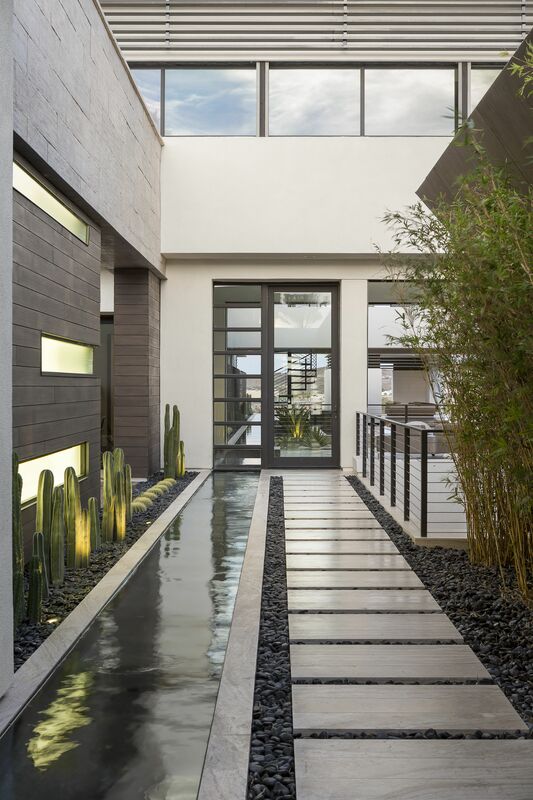 Tip: When adding water to your outdoor space, think about what the reflection is going to show and work with this to add more dimension to your space. 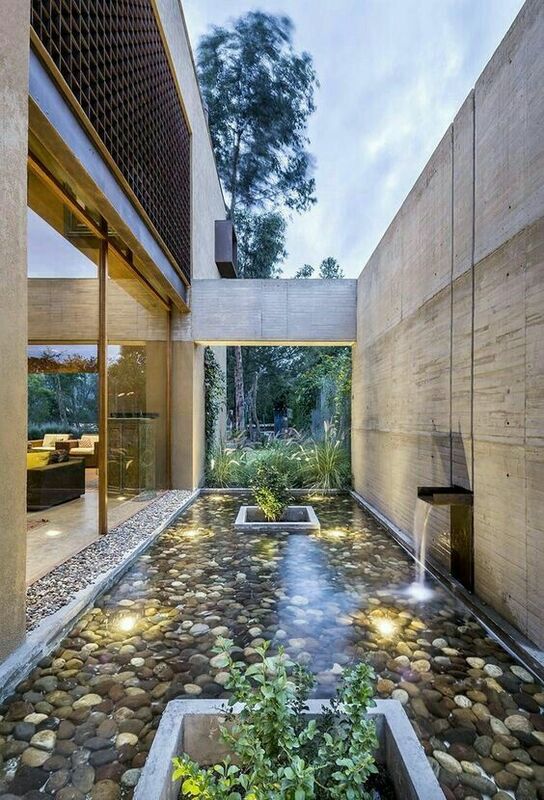 The use of lighting can also be very effective to highlight your water feature as well as creating more mood and drama to your setting when dark.